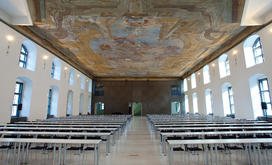 As in 2011 and 2012, the Forum will be held in the splendid historic building of Aula der Wissenschaften (“Hall of Sciences”) at the old Vienna University – a 17th-century building equipped with modern infrastructure, bridging the past and the present. 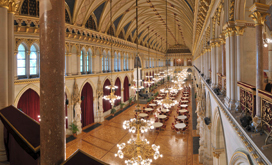 The Drucker Society is proud to invite you to the Gala Dinner that will be held in a unique and exclusive venue: the City Hall of Vienna (Rathaus)! We are looking forward to meeting you at this prestigious networking event with a fine dining experience and a typical Viennese atmosphere, on Thursday 13th November 2014 at 20.00 – 23.30. Do not miss this exceptional experience ! You can book your seat (incl. partner) when registering to the Forum. 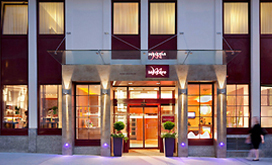 Three hotels have been selected as the preferred hotels to enhance networking among Forum participants. 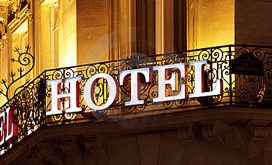 All hotels are located within walking distance from the venue and offer many amenities. 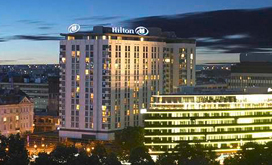 Rooms are available between 10th November and 16th November and need to be booked online when registering for the event (credit card details need to be given as a guarantee, rules and conditions need to be approved). 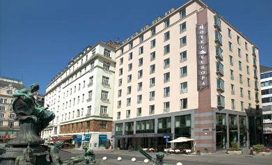 The hotel offers 154 rooms. Book your flights to the 6th Global Drucker Forum 2014 online at www.austrian.com and save -15 % on all applicable fares! 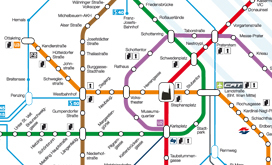 Valid for flights to Vienna and return as of November 5th, 2014 until November 22nd, 2014 (final date for return flight) on OS operated flights.